After “Beautiful love Terrible heart”, Alyson B’s music has been focusing on a more mystical and magical universe, leading to a more sensitive, feminine and entrancing dimension. The new titles play great emphasis on the comeback to machines supported by guitars with reverbs and languorous vibrato. Strings and brass instruments help to carry along the mystical dimension and give the ambiance the form of a cinematic reverie. Alyson B’s voice, so easily identifiable, has calmed down, still supported by airy choirs, to add more mellowness and magic to her new ballades. 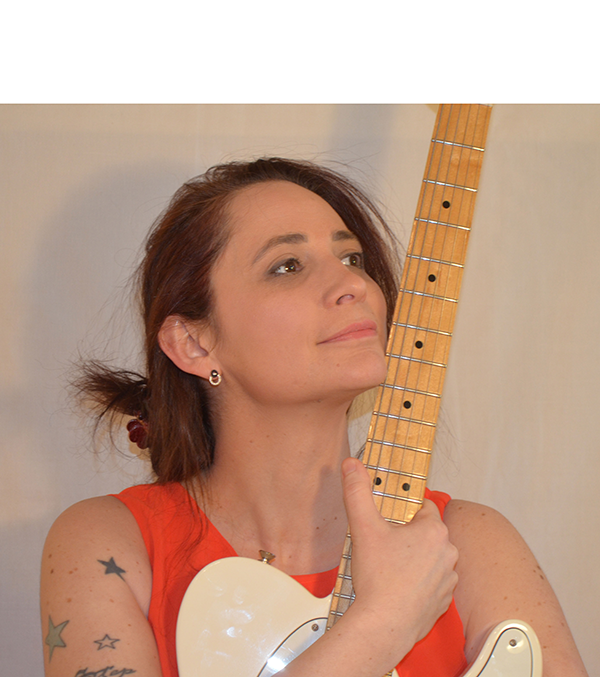 Since 1994, Alyson B, singer-songwriter, has shaped her personality on the embers of some punk rock trademark through the underground scene of Saint-Étienne (such as Uneven & Lack of Reason) and many French and European tours. 2013 : “Beautiful love Terrible heart” recording with musicians gives reality to the result of years of working in rock music and concerts, and reveals all the maturity of the artistic expression. 2014 : Alyson B takes an active part in the creation of the independent label Air’n’Fire which produces the MP3 album “Beautiful love Terrible heart”. 2016-2018 : writing and recording of new titles.